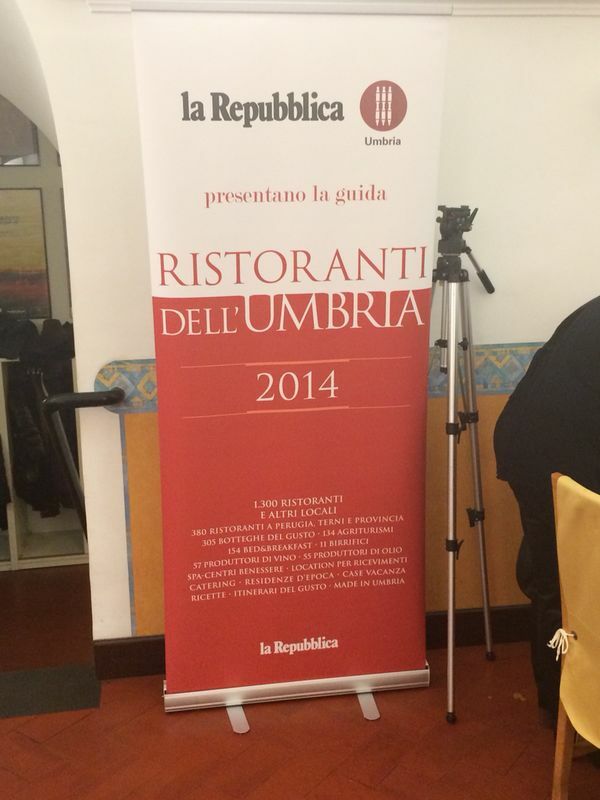 On February 7, 2014 there has been the presentation of the 2014 Guide of Umbria – La Repubblica at the restaurant “Al San Francesco” Orvieto. 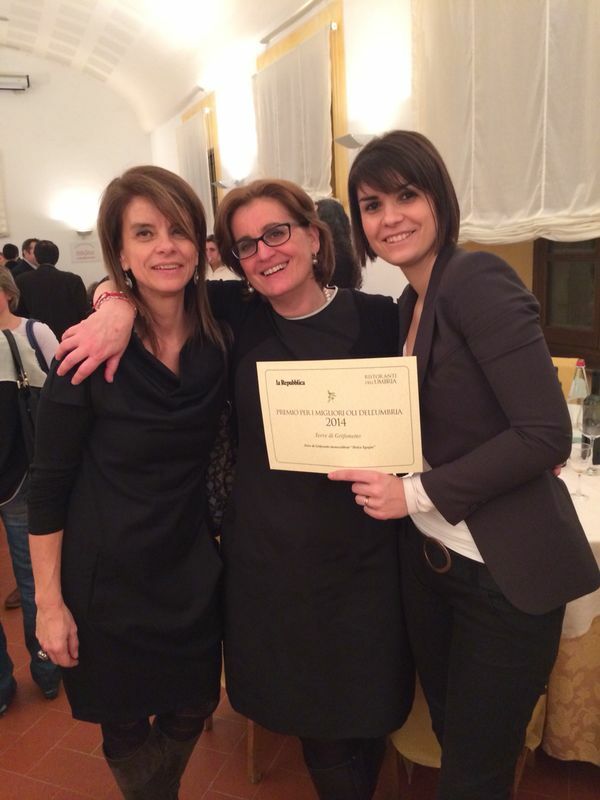 During the dinner were handed the parchment to the best producers of extravirgin olive oil of Umbria. Among them was also honored the Monocultivar Dolce Agogia of Terre di Grifonetto who received the maximum score within the guide.